How does the To Do screen work? We never want to see another timesheet again. Actually that's not quite true, after a tonne of research we learned that time-sheets are hated by most people and traditional start / stop / stopwatch timers are frequently misused. Often, they're inaccurate and are demoralising for the person using them. When you're working on an Item, you’ll allocate the time it took you to do it. Once you've finished work on it for the day, drag the item to Done and that time will automatically get logged against the job it’s associated with. It turns out that this is a far more accurate way to record your day and puts everyone's focus on productivity rather than clock watching. Check out the way forward with our To Do list here. There are several ways to plan your time. You can use the Plan My Week button, drag tasks that you have been assigned onto your week, create your own To Dos directly onto the week (including personal To Dos - ohh la la) or get really nifty and use Zapier to create To Dos from your calendar, email, Slack messages and more. Once your week is planned out all you need to do to track time is adjust the time spent and drag the To Do to Done. If you've finished work on a task, just click Complete in the Scheduled sidebar. Productivity & Product 2: Any Direction (as long as it's forward) - exploring how important a sense of productivity is to the human condition. Productivity and Product 3: How Your Crew Do - how to make your team productive. Productivity and Product 4: You Do (More) You - how you can boost your own productivity. 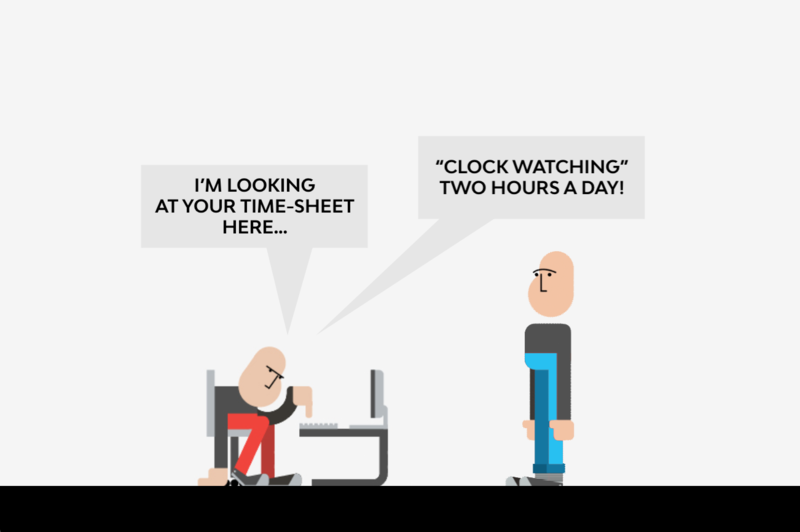 Productivity and Product 5: Do what you have to-do - how Streamtime has made time tracking less work, and offers you something for your effort.